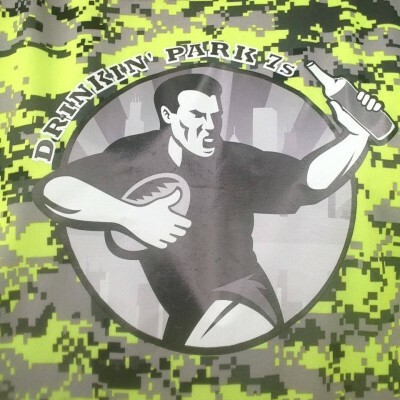 With the 15’s season now over for the summer, Park will be transitioning to 7’s. This coming Thursday (May 21st) we will start with a very informal touch rugby session before starting our more formal practices every Tuesday and Thursday from May 26th. The venue for these sessions will be just south of the Trapeze school at Belmont and Lake Shore Drive, just east of the Belmont Harbour parking lot. Training will start at 7pm.